Why are You Referring Me to a Dental Specialist? 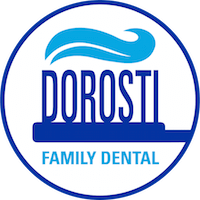 As a General Dentist office at Dorosti Dental, our team can provide a broad range of dental procedures. Although our team is highly skilled and provides excellent dentistry, there are times when some procedures are out of our scope of practice –which then requires a specialist referral. There are many types of specialists: Oral Surgeon (extractions, implants, oral pathology, etc.  ), Periodontist (gum specialist), Pedodontist (child’s dental specialist), Endodontist (root canal specialist), Prosthodontist (denture specialist), Orthodontist (Braces doctor), and physicians. Occasions when a referral is suggested will vary. When we provide a referral to an Oral surgeon it can be for extractions where the teeth are impacted, where multiple extractions are needed, for teeth that may be too brittle to extract, extensive medical conditions, fear/anxiety (sedation), implant placement, oral pathology (biopsy), sinus issues, etc. A Periodontist referral would be provided when the patient has periodontal disease that is has caused moderate-severe bone loss, implant placement, bone/tissue grafts, crown lengthening, oral pathology, etc. 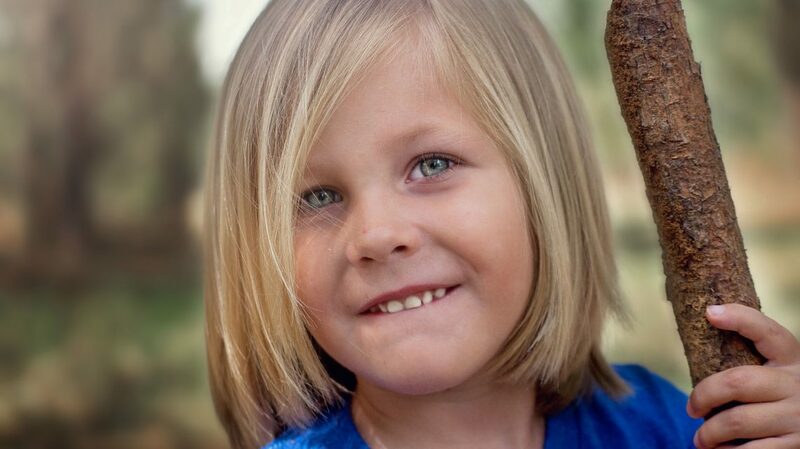 Pedodontists are recommended for our younger patients when they have fear/anxiety and may need sedation, or extensive decay that would require multiple visits or for patients who have special needs. Endodontists are the doctors that preform root canals. Typically we refer our patients for molar root canals, complicated root anatomy and for root canals that have become infected and need retreated. Prosthodontists are the doctors who accept complicated denture cases. Orthodontists specialize in malocclusion and misplacement of your teeth. At times a physician referral may be needed if, during your dental appointment, a medical concern is noticed. Common examples of this may be high blood pressure or tonsil issues. General Dentists work closely with specialists to properly diagnose and treat the patient for their needs. Our ultimate goal is to keep the patient comfortable and provide a great experience!